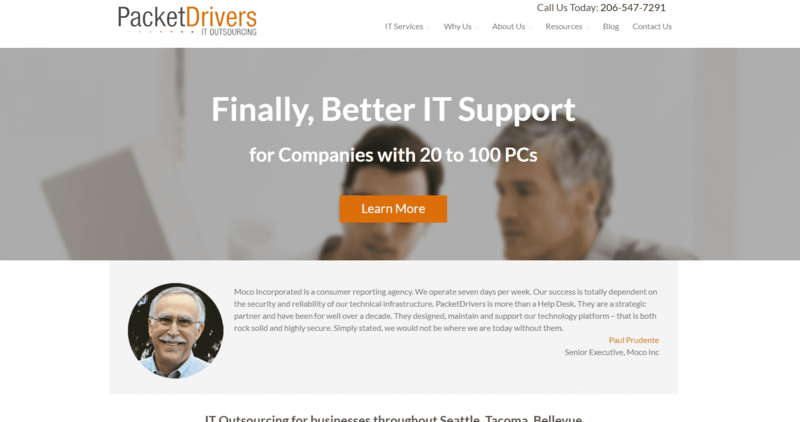 PacketDrivers IT Outsourcing provides worry-free IT outsourcing to businesses throughout Seattle, Tacoma, and Bellevue, WA. 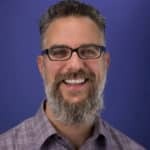 Their services include IT consulting, cloud computing solutions, computer support desk, email/ spam protection, business continuity planning, and network virtualization. Prior to partnering with Fannit, PacketDrivers had spent thousands on both marketing and sales consultants, but none of those dug in and created a system for inbound and outbound marketing that consistently brought them traffic, leads, and potential new opportunities each month. As a Sales-Driven Inbound Marketing Agency, we’ve helped our clients build and scale their online presence to the next level. In order for us to accomplish this for PacketDrivers, we needed to work on their on-site SEO, which meant optimizing for keywords to their site relevant to their target market. We also implemented a content calendar that helped them to add more relevant content to their site at a consistent cadence.